Rahul Pandey, is the Chief Credit Officer of our Company. He holds a bachelor’s degree in science from Mumbai University. He has 15 years of experience in telecommunications industry. Prior to joining our Company, he has worked with Gurukul Online Learning Solutions (P) Limited, DuFlon Polymers Private Limited, Concept Jewellery (I) Private Limited and ADORA wireless Solutions. He is responsible for coordinating the debts of existing creditors and deciding whether to allow credit to a debtor and overall managing all money borrowed or owed to the business. 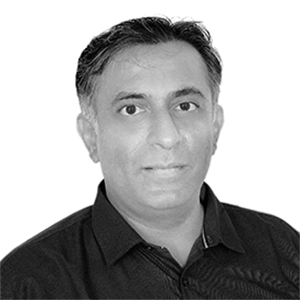 Gautam Badalia, is the Chief Strategy Officer of our Company. He holds a bachelor’s degree in economics from Kolkata University and a master’s degree in business administration (finance) from ICFAI University. 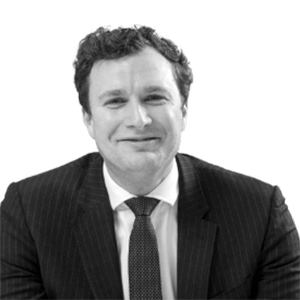 He has 12 years of experience in investment banking, mergers and acquisitions and structured finance. Prior to joining our Company, he has worked with YES Securities (India) Limited. He is responsible for development and execution of strategic initiatives to support long term growth of our Company and enhance shareholders value. 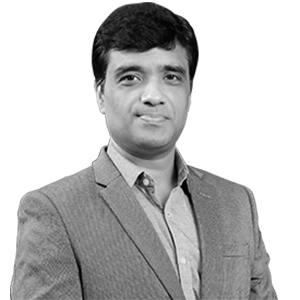 Sharad Kumar, is the Chief Executive Officer of Route Mobile LLC. He holds a bachelor’s degree in engineering (electronics and telecommunications) from Mumbai University and a post graduate certificate in business management from XLRI, Jamshedpur. He has over 17 years of experience in the telecom sector. Prior to joining, he has worked with Bharti Airtel Limited, Reliance Communications Limited and United Nations. He is responsible for building up Middle East and operations and expanding further into Africa market. 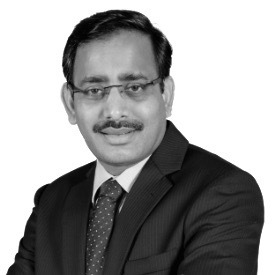 Suresh Jankar, is the Chief Financial Officer of our Company. 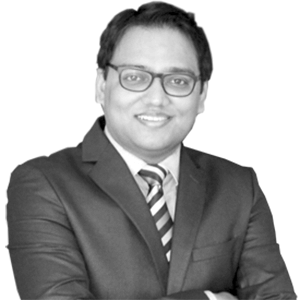 He holds a bachelor’s degree in commerce from Pune University and is qualified chartered accountant from the Institute of Chartered Accounts of India. He has 9 years of experience in finance sector. Prior to joining our Company, he has worked with the Capricorn Lifestyle Private Limited. He leads the finance and accounts team and is responsible for activities pertaining to the accounts of our Company in India. 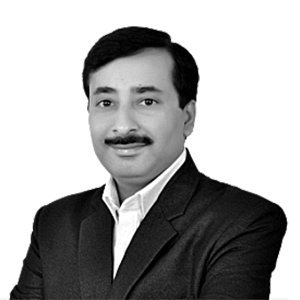 Tushar Agnihotri, is the Chief Executive Officer (India) of our Company. He holds a master’s degree in business management from Bundelkhand University. He has over 22 years of experience in in the telecom sector. Prior to joining our Company, he has worked with Tata Teleservices (Maharashtra) Limited, Reliance JioInfocom Limited, Arvind Mills Limited and Kodak India. He is responsible for driving sales and operations for the India market. James Mills, is the CEO Americas and Latin America of Route Mobile Inc. He holds a bachelor’s degree of arts (government and politics) from George Mason University, Virginia. He has over 20 years of experience in telecommunications sector. He is responsible for building sales in the US and Latin market. Prior to joining, he has worked with Syniverse, Sybase and Inphomatch. 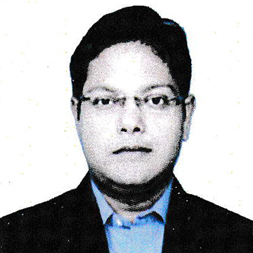 Mr. Mujahid Rupani will be heading Route Mobile’s technical team based in Mumbai. He is known as ‘Mojo’ in tech circles. 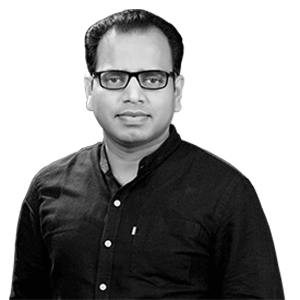 Mr. Rupani has a knowledge base spanning Linux, virtualization, SAN technologies and routing combined with a brain that thinks in logical patterns makes him the go to advice person for telecom industry. He is always on the lookout for the next technological challenge. Over his 19 years of exploration in the Telecom field he has designed and implemented solutions for companies like Ceat Ltd, Bayer Pharma Ltd, Poonawalla Group, amongst others. Sammy Mamdani heads RML’s global operations and is responsible for day-to-day management and coordination between worldwide offices. 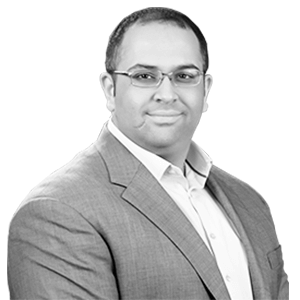 With over 13 years of international experience, Sammy has successfully held senior positions at Protiviti’s (formerly Andersen Consulting) Business Risk division in the U.S. as well as a private investment firm based out of Mumbai, where he managed diverse business units in India and the UAE. Most recently, Sammy served as C.O.O at Cellent Technologies, which was acquired by Route Mobile in August 2016. He holds an MBA from the University of Central Florida. 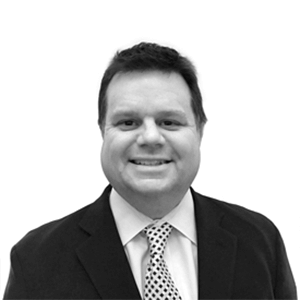 James Matthews is Sales Director at Route Mobile Limited Europe. James oversees all European sales activities, leading the company’s relationships with partners and customers around the region. He joined Route Mobile in May 2016. James has held a number of senior positions within the industry, including Head of Corporate followed by Head of UK at Truphone and Sales Director at Pneuma Communications. He brings a total of over twelve years of experience in telecommunications with a successful track record of building both direct and indirect sales teams globally. As a passionate sales leader James is committed to delivering honest customer service and has established valuable long-term relationships with some of the largest enterprise customers globally in sectors including finance, manufacturing, pharmaceutical, logistics and professional services. James graduated with a Bachelor in Marketing from the University of Portsmouth. 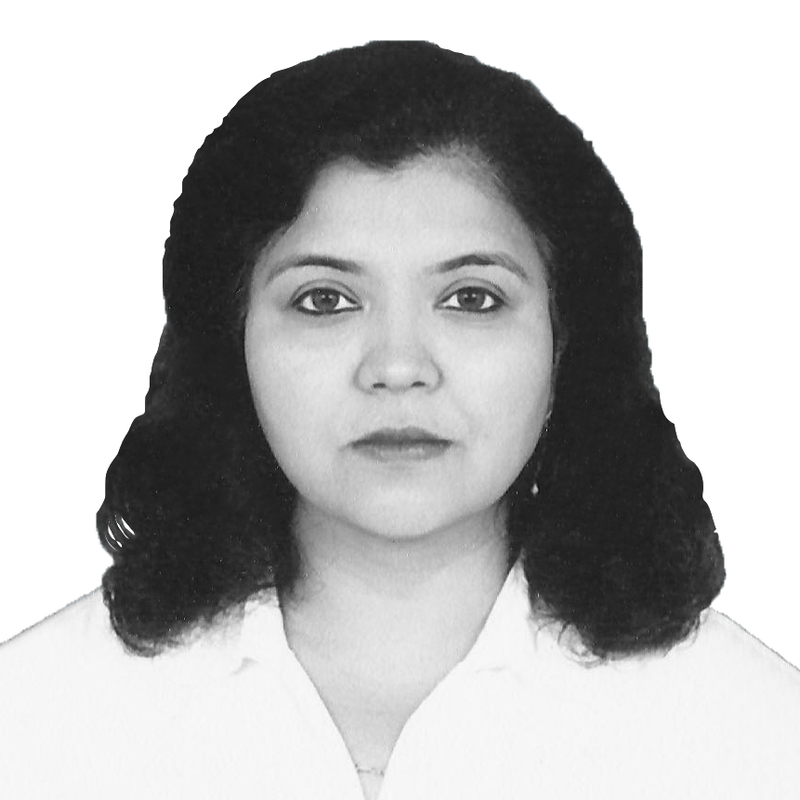 Manisha Srivastava, heading the legal function globally, is an LL. B. graduate from the Government Law College, Mumbai. She brings with her over 19 years of experience in the field of contract drafting, IPR and litigation, along with having worked with a full service law firm. She has practised before the Bombay High Court and worked with organisations like Idea Cellular Ltd. and Tata Teleservices Ltd. She is in charge of all legal documentation and compliance of the company worldwide. Rathindra Das is the Compliance Officer and Company Secretary of our Company. In his current role, he is responsible for Corporate Regulatory Compliance and overseeing the statutory and regulatory compliance programs that enable the Company to conduct its business operations across various jurisdictions, whilst adhering to the highest ethical standards. 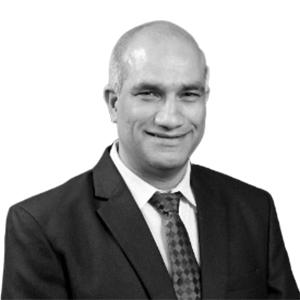 He brings over 12 years of functional experience across multiple industries (Engineering, Infrastructure, Pharma and IT) where has dabbled in multiple spheres of corporate legal compliance, regulatory interface and as in-house legal counsel. 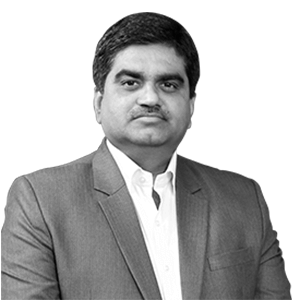 Prior to joining our Company, he has worked with companies like Cipla, Piramal, NSEIT, Reliance, MSE where has served in key roles in many strategic transactions like fund raising, due-diligence, acquisitions, debt listing, labour disputes and litigation. Rathindra is a Graduate in Law and a Member of the Institute of Company Secretaries of India, by training and education.